Osteopathy is a manual therapy, which looks at the anatomy and physiology of the body. 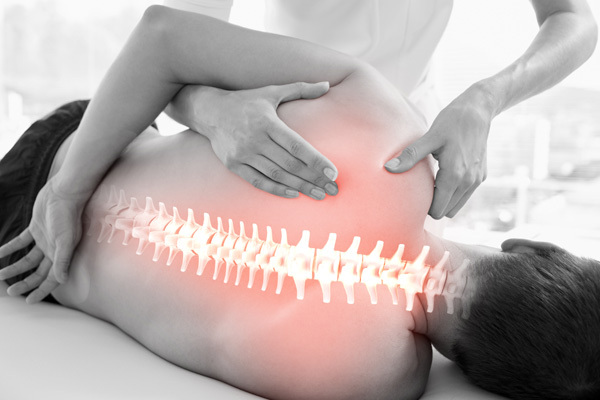 Osteopaths are trained to identify where the structure of the body is not working well. This may be in areas of the body other than where the symptoms occur. Osteopaths use manual techniques to release the strain on the body so that it can become a more efficient system. Where there has been some disruption to the body’s mechanics due to overuse, trauma or misuse, dysfunction of the body occurs. The body tries hard to compensate for this but when all reserves have been met and the body is stressed over its threshold pain or discomfort result. Pain is the body's warning sign that it is under strain. The body may have been able to cope with the strain until the final straw is laid upon it or continuous strain is applied to it. Identifying the causes for this discomfort is key to understanding why it has come about and to know what necessary steps to take in order to reduce the strain on the body and to enable it to heal itself. Andrew Taylor Still (1828-1917) (en.wikipedia.org) was a medical doctor in Missouri, USA, who, from a young age, had a fascination for anatomy and an inspired curiosity about the wholeness of the body. This eventually led him to develop a visionary practice of medicine. Dissatisfied with the limitations of current medical cures evident through his own practice and deeply sorrowed by losing all his family to meningitis, Still concluded that medicine was losing touch with a more holistic view which could embrace many traditional systems. His new practice respected that the body functioned as a harmonious unit and that optimum health was only possible when health was fully present in all its tissues and cells simultaneously. Anatomical deviations from the norm could be the cause of disease and the hands could be used to correct such deviations, so restoring blood and nerve supply to the afflicted part and harnessing nature’s inherent ability to restore health. In June 1874 he began calling this method osteopathy and repeatedly demonstrated its effectiveness. Still had faith that the body naturally contained all the necessary and essential medicines within its own blood to restore health completely. Still received standing ovations in courts of law by cured patients who had been failed by modern medicine – and this gave him the seal of approval to open schools and make legal the practice of osteopathy in an increasing number of states of America. 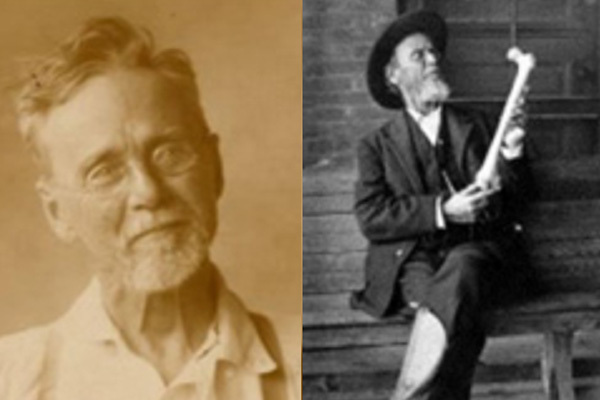 Teaching no specific technique, he simply passed on his passion for anatomy and the marvel of nature’s laws which govern the practice of osteopathy. Students were encouraged to to use ‘common sense’ in approaching illness, since each individual’s unique disposition, posture and history require far more than a single prescriptive approach applied to all. With this method, a cornerstone of personalised medicine was laid from earlier beginnings of a purely structural method and perspective. The remainder of Still’s lifetime saw gradual erosion and dilution of his original practices and philosophy. Over 25 years, many popular schools opened, some of which impersonated osteopathy or put forward their own interpretation. Demand also grew louder for a more conventional medical education capable of validation by the establishments. The absorption of this holistic medical approach into mainstream medicine was consolidated when ‘prescribing rights’ were offered to osteopaths. This made it far easier for newer practitioners to simply follow prescription guidelines than to practice genuine osteopathic principles on patients. 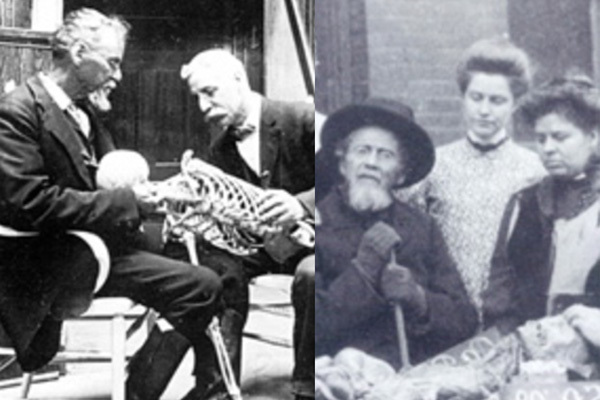 Some osteopaths were keen to retain the teaching, practice and vision true to its founder, and they included Martin Little John (1865-1947)(www.efo.eu), who travelled to England and opened the British School of Osteopathy in 1917 (www.bso.ac.uk). Time has also seen the development of many practices interpreting Dr Still’s osteopathic principles and has encouraged the profession to expand and diversify, despite some conflicting opinions within. Prominent gifted individuals would carve other tributaries from this original vision, met with acceptance by a relatively embracing profession and encouragement from the founder, who believed he had only shone a light on the way and it was up to the members to ‘dig on’ and reveal more. Among them were John Wernam (1907-2007) (www.johnwernhamclassicalosteopathy.com), who introduced Classical Osteopathy and William Garner Sutherland (1873-1954) (www.sutherlandcranialcollege.co.uk), who introduced ‘Cranial Osteopathy’. Both methods remain true to the founding natural laws of restoring flow and movement to areas that have ceased to reflect this living, harmonious energy. Today, osteopathy remains much more than ‘manipulation’. It offers a significant contribution to medicine and healing, especially when combined with both traditional and modern therapeutic resources.